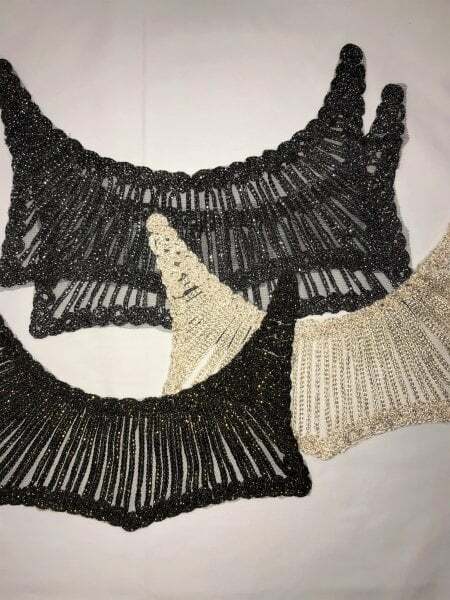 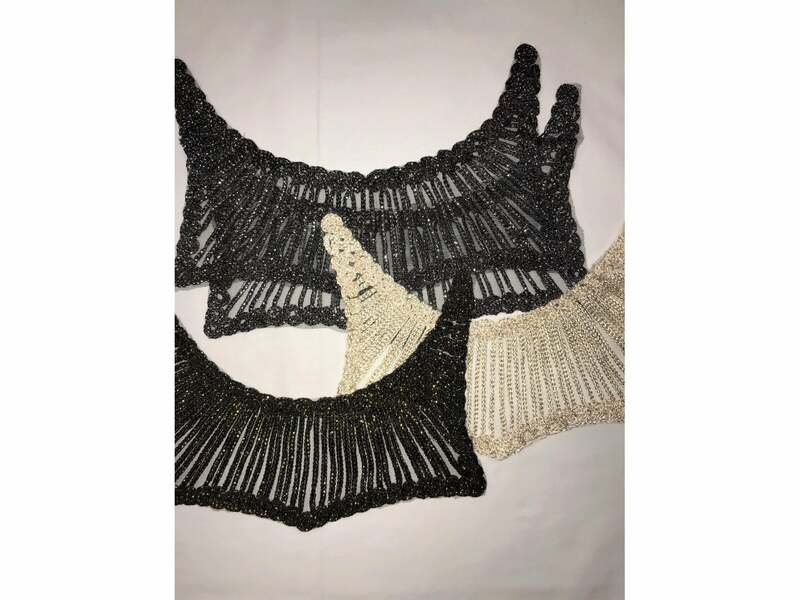 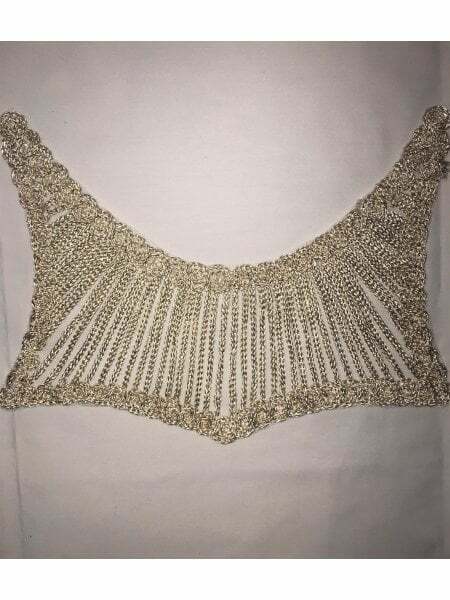 One off, job lot/pack of 4 pieces of this beautiful lurex designed neck piece embellishment at a BARGAIN PRICE of £10! 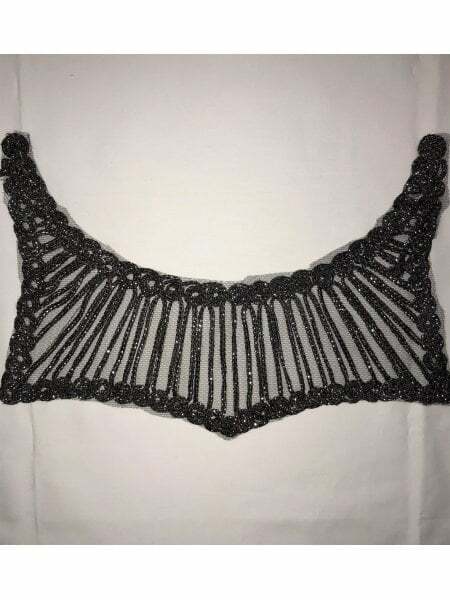 (Normally sold at £3.99 p/p - SAVE A WHOPPING 37%)!! 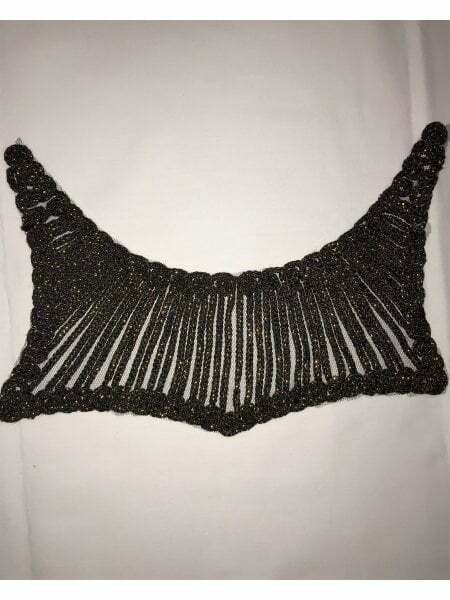 This stunning lurex neck piece is a perfect last minute touch on almost anything!